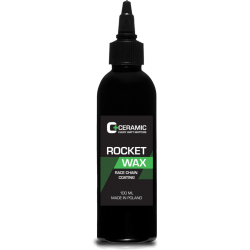 Rocket Wax by C+Ceramic is a bicycle chain lubricant made of waxes, oils and friction reducers. It has a liquid consistency and is applied on clean chain as any other lubricant but quickly dries into wax-like coating. 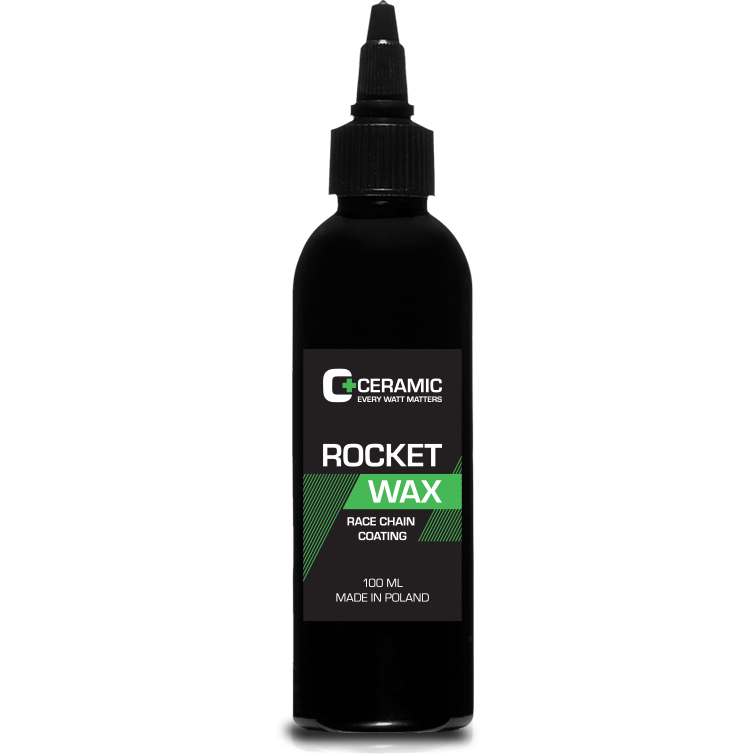 Our Rocket Wax is one of the most efficient bicycle chain lubricants available on the market.  Forget about your old chain lube and save up to 5 watts compared with other bike chain lubes. Friction reduction is not the only reason to use Rocket Wax. Our lube keeps you drivetrain as clean as possible regardless of road conditions. Be it mud, sand, or grit, chain lubed with Rocket Wax stays always clean. No more dirty hands or embarrassing chainring tattoos. We recommend to use Rocket Wax for Rocket Chain maintenance after its Rocket Coating wears off. 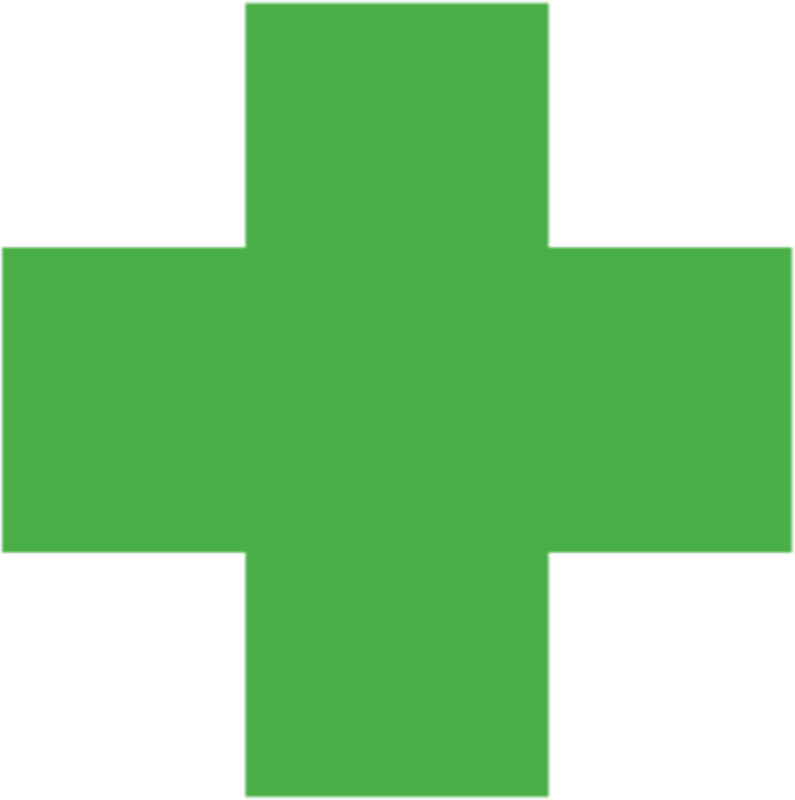 Rocket Wax is sold in 100 ml bottles and after proper application chain coating lasts for up to 250 km depending on weather and road conditions.